Renault Scala gives you a complete comfort of ride and happiness at your doorstep. You can enjoy the ultimate pleasure of the car ride with this car and enjoy the experience in a diverse range and even with lots of features. With comfort seat and comfort ambience inside the car, this car bags the top-level satisfaction from the people and customers. Car is claimed to be inspired a lot from Nissan Sunny, which also induces great satisfaction among the people. However, Renault Scala wins over this car in terms of the latest features. Nissan Sunny provides HVAC manual, power steering and many more features and child lock system keeps in mind about the safety measures features. The term Scala symbolize scale heights and when comes to ride on road the car is just awesome with the super speed quality. 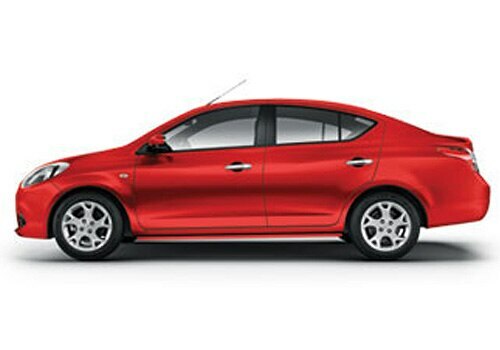 Renault Scala features include stunning exteriors; front fascia is bulged out to make it look attractive. Headlights that are pushed outside gives an awesome looks from the external viewpoints. Audio controls, transparent interiors, huge cabin space, give you a feel of sophistication and luxury. This car is perfect for a holiday trip with family and at first sight you will fall in love with the look of the car. For users, 18-21 kmpl mileage is awesome . 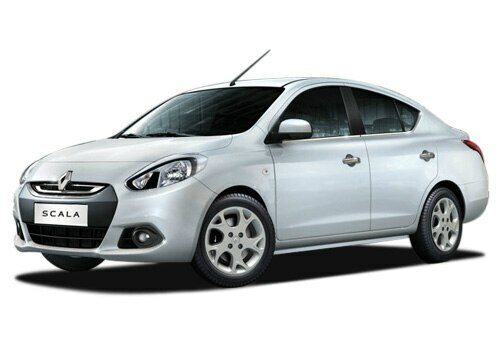 The car is available in both, petrol and diesel variant in India, equipped with 1489 cc and 1461 cc engine respectively. Petrol variant is able to generate 97.02 bhp power, whereas, diesel engine provides 84.8 bhp power. Thus, one can easily analyse that Renault has tried to make it powerful in easy buy prices. 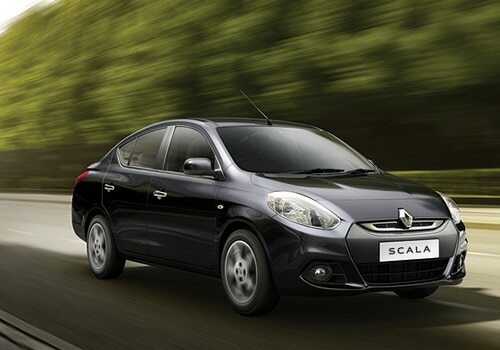 Renault Scala continues to maintain the legacy, sophistication, elegance and become quite famous for the users. With the splendid look of the car, this car gives the car lover a new direction with grand velocity. Car lovers can satisfy their thirst of car with Scala and enjoy the ride on the road. Renault Scala price in india is Rs. 6.99 lakh, which is quite , and enjoy the ride to the fullest experience. Renault Scala pictures are available on the internet so that you can get the first look of the car and make up your mind before buy. Pictures are available from the different angle so that the buyer can satisfy the need of the car and enjoy the ride with full family. The car is available in four speed automatic transmission and five-speed manual transmission and provides you a comfortable ride on the road. Renault has manufactured one of the finest car in the market at awesome price and thus, there is no doubt that it will attract queues this festive season. Renault to roll out a new C-segment sedan Scala, later this year.